This is the time of year, for the gardeners and farmers, where the harvest is at its fullest. But ALL of us deserve to celebrate our own personal “harvest”, so today I invite you to take a moment to do just that…to celebrate the fruits of your labor – all the hard work you’ve put in thus far this year, and allow for yourself to honor and shine some light on it! 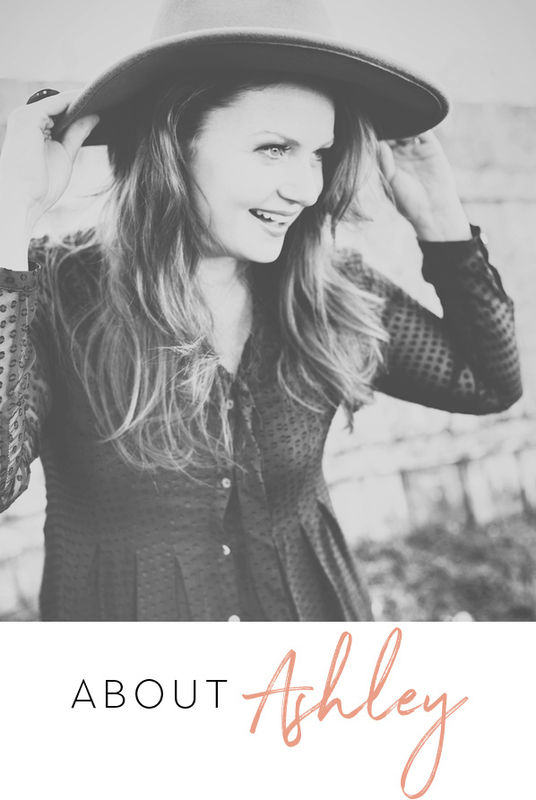 It’s SO easy for us to look at what’s not working in our lives, what’s not resonating, what’s challenging, etc. And oftentimes we climb a mountain, and when reaching the top, start climbing up another peak without fully taking in the view. Today is all about pausing to give thanks and gratitude – for your life, your body, what you’ve accomplished, and for those who’ve supported you in getting to where you are today. 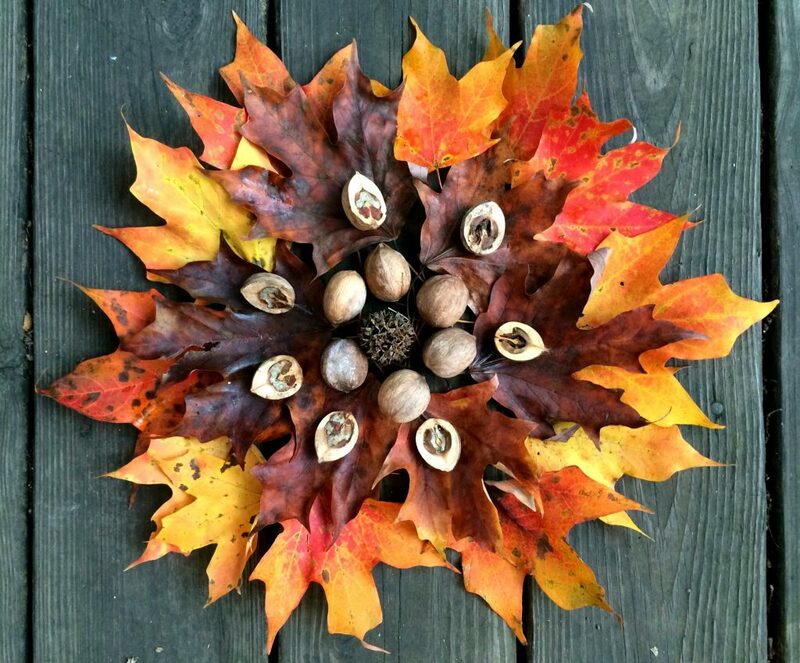 Perhaps you create a Fall Altar decorated with autumn leaves, pumpkins, apples, and other symbols of the season, create some homemade apple cider (we sipped on a warm version of this while journaling at our Soulstice Sisterhood Fall Equinox Retreat the other eve – sooo freaking good! ), or create a gratitude list or gratitude tags or ribbons to hang from trees around your home (or randomly around town!). Whatever you choose, I invite you to take a little intentional time today to honor yourself and the fruits of your labor in an intentional way. 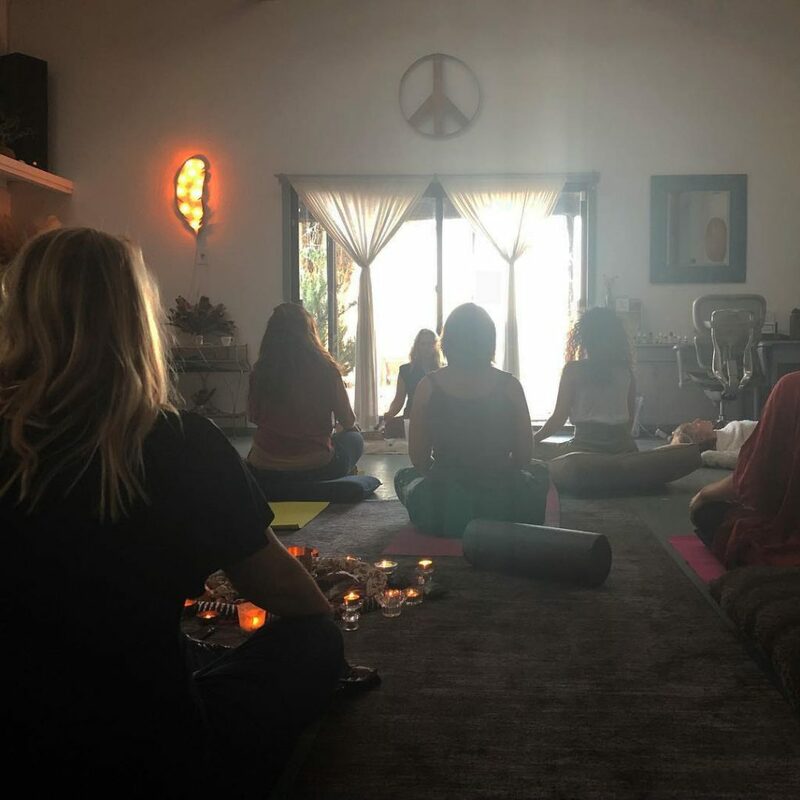 I had an awesome time celebrating here Thursday eve with the women of the Soulstice Sisterhood at our retreat – and yesterday online for our virtual circle. And can’t wait to continue the fall celebration at Our Loud Hearts, three weeks from today! (the women’s music/dance/art festival + retreat that I’m curating here on October 13th). We have limited tickets left for the day, so I invite you to get your ticket now if it’s calling to you to shake it all out and celebrate with us! You can go to www.ourloudhearts.com for the link in my profile join us – it’s gonna be so freaking incredible and would be honored to share this amazing day IN PERSON with you!